OneDrive is the most popular cloud storage and file hosting service offered by Microsoft Corp. 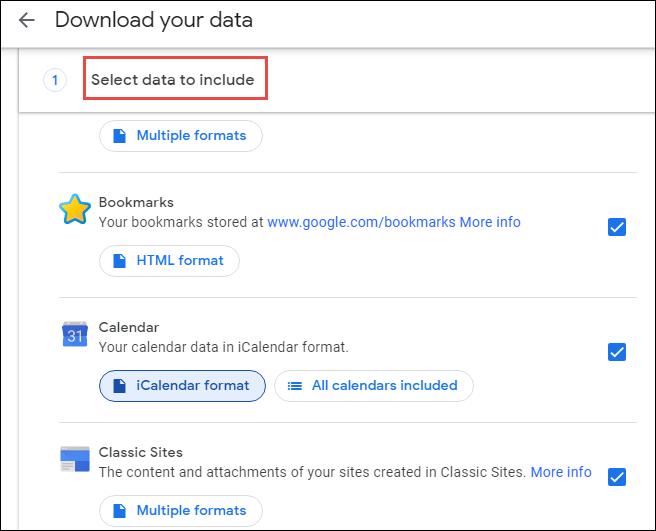 It allows a user to backup and sync pictures, videos and files to cloud storage to access data from any device or browser. It also enables to keep images, videos, and files private, make them public or share with family or friends. 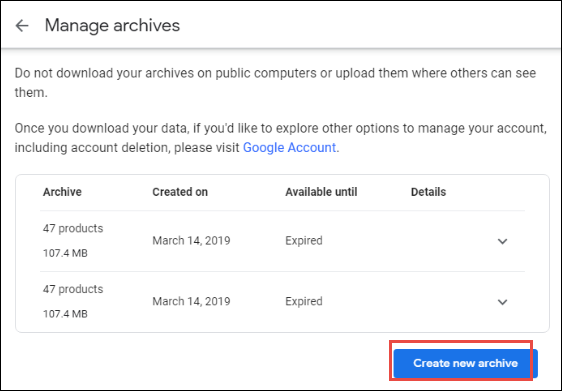 Alternatively, Google Drive is also the cloud storage service managed by Google Inc. It helps the user to backup photos and other items to cloud storage service. 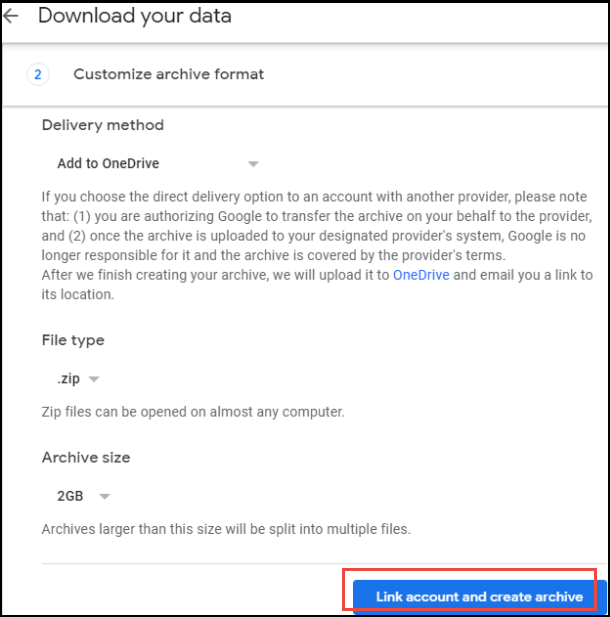 Due to certain reasons, users want to transfer photos from Google Drive to OneDrive account. So, in the upcoming section, we will describe manual and automated solutions for the same. 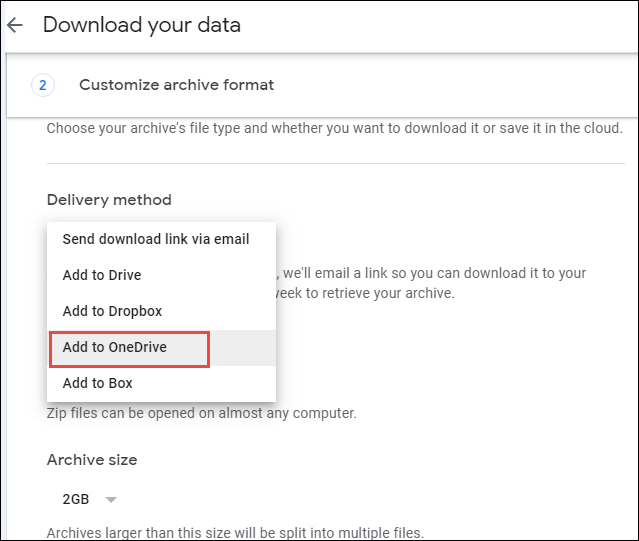 To overcome the above challenges, you need to take the help of an automated solution named as G Drive to OneDrive Migrator tool. It is designed in such a manner to migrate Google Drive photos to OneDrive without any difficulty. It has a simple and intuitive UI that even a novice user can use it without having the technical expert help. Some extraordinary features of the tool are shown below. As we all know, photos are precious memories and no one wants to lose it. But sometimes, Google photos may get corrupted and users want to move them to OneDrive account. 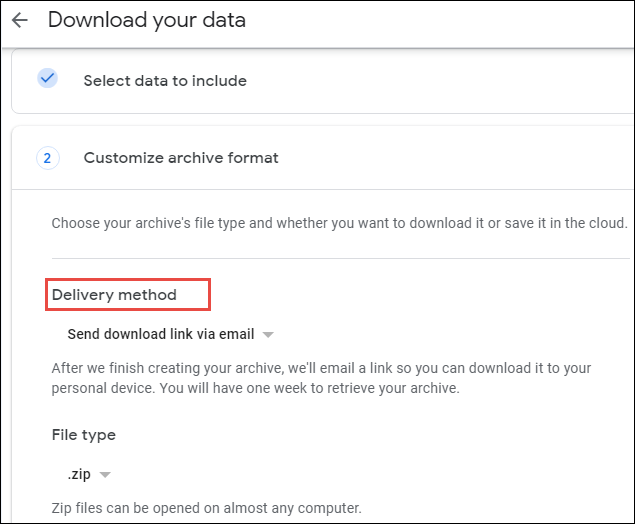 Thus, in the above section, we have covered different methods to transfer photos from Google Drive to OneDrive. Users can opt for manual as well as automated solution as per their choice. To export Google photos to OneDrive without any risk, it is always recommended to make use of an automated solution.